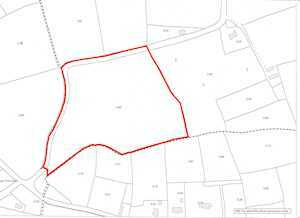 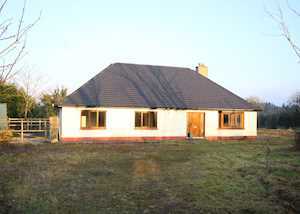 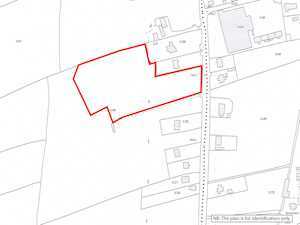 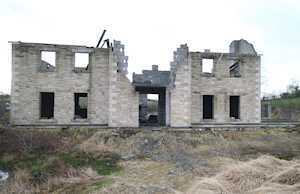 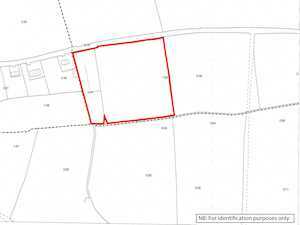 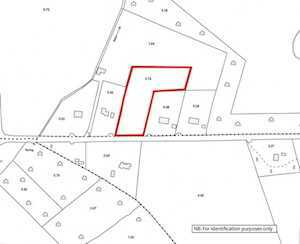 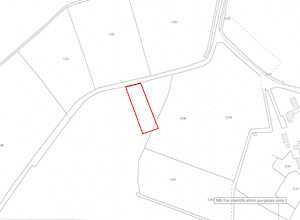 47 Residential Lands (Folio WX47024F), Edwardstown, Cleariestown, Co. Wexford N/A SOLD AFTER. 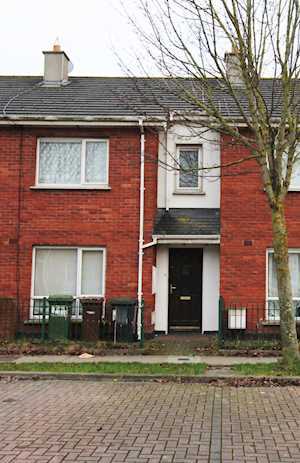 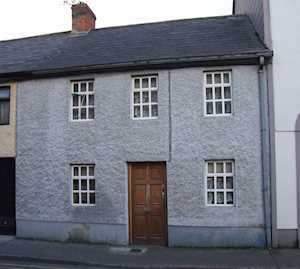 A mid terrace three bedroom house. 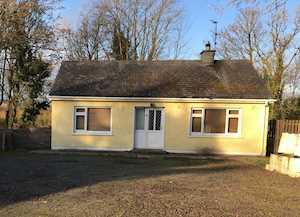 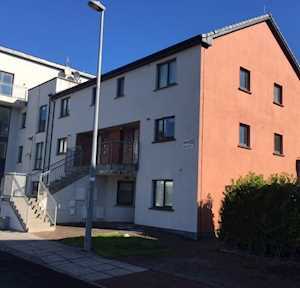 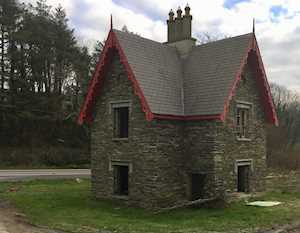 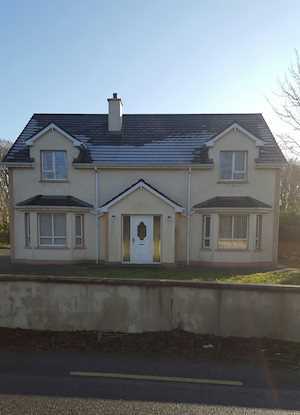 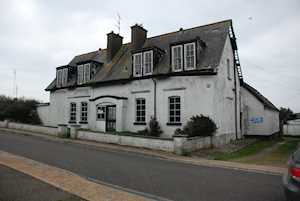 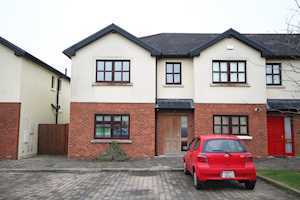 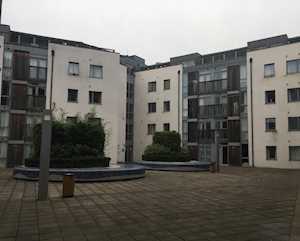 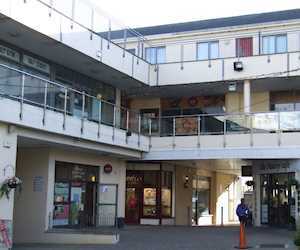 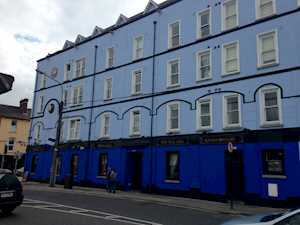 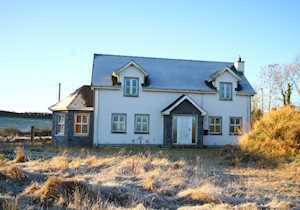 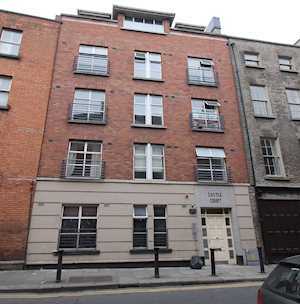 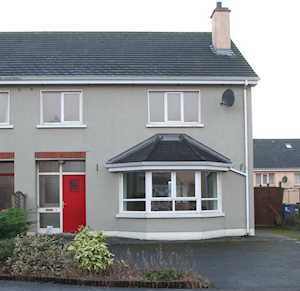 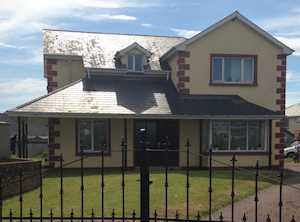 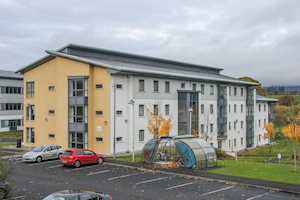 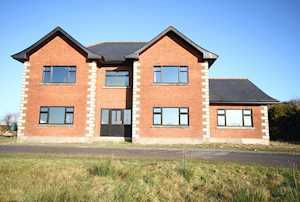 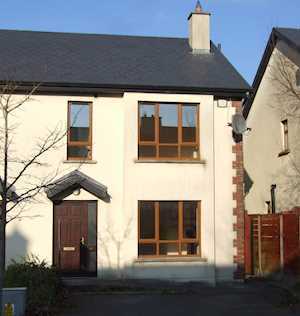 Current rent reserved €9,300 p.a.